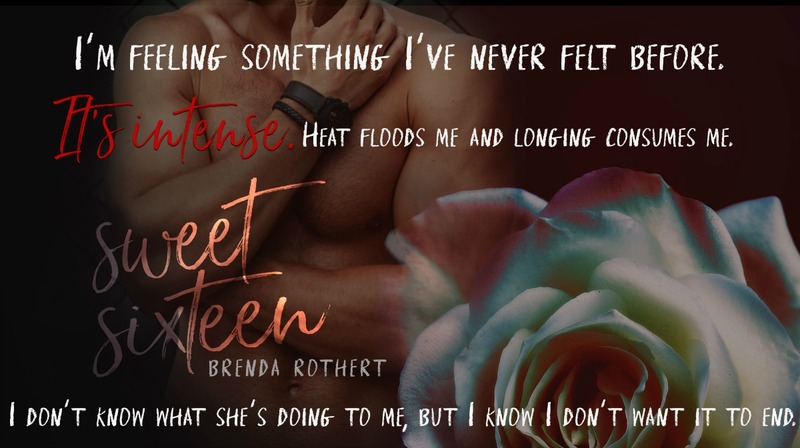 Today I'm celebrating the release of SWEET SIXTEEN by Brenda Rothert. 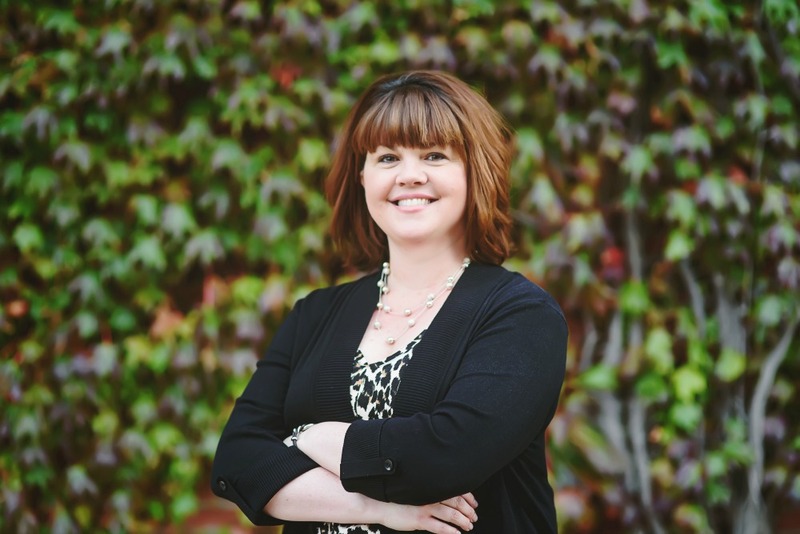 Sweet Sixteen is a standalone, contemporary romance title that will blow you away! 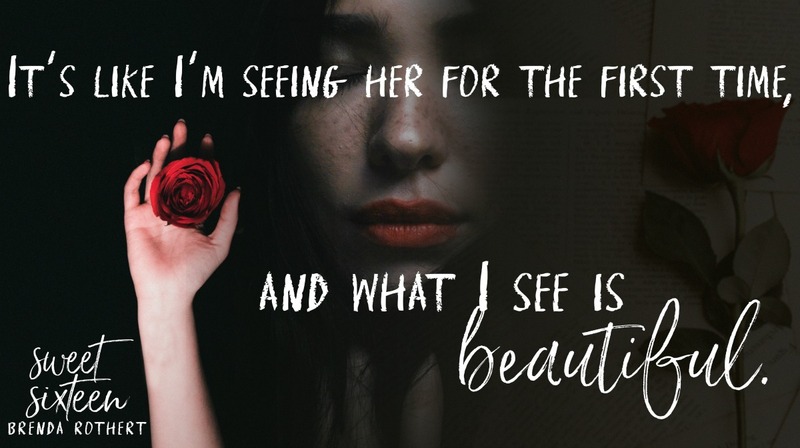 It is currently available to read for FREE as part of KindleUnlimited!